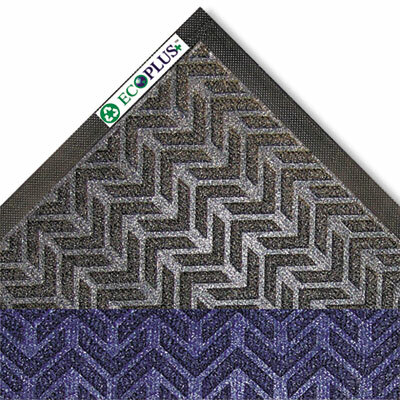 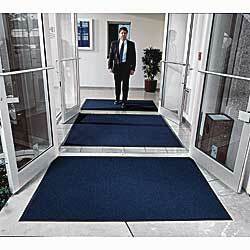 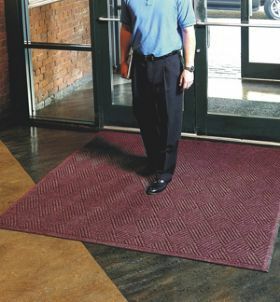 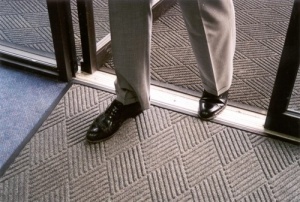 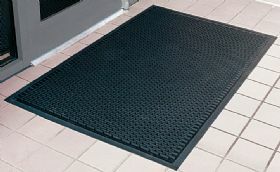 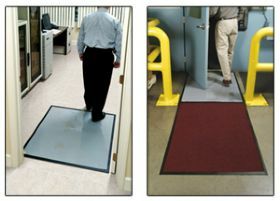 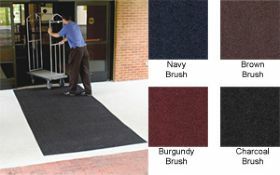 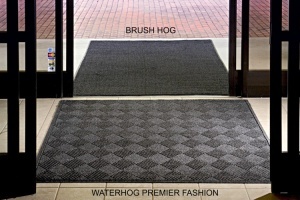 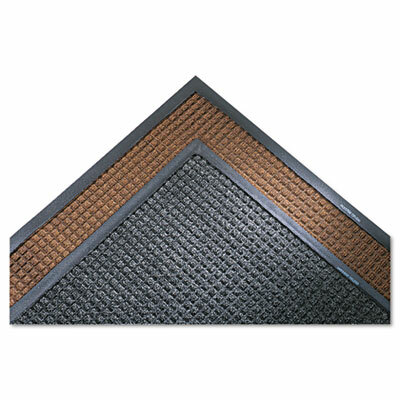 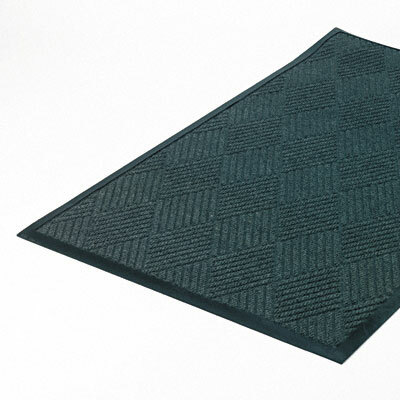 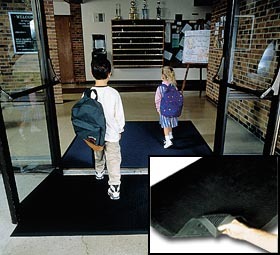 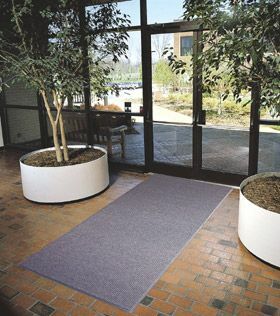 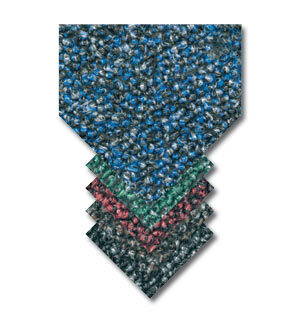 Material Handling Solutions carries a wide variety of both indoor and outdoor commercial entrance mats. 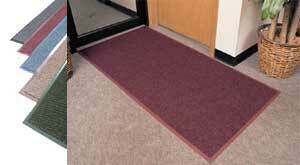 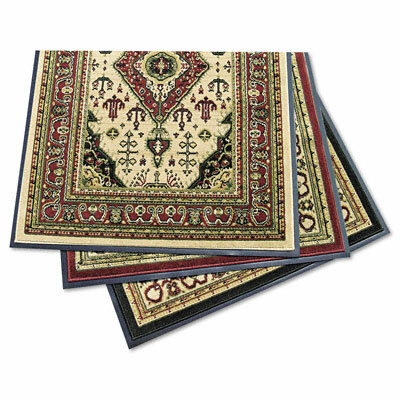 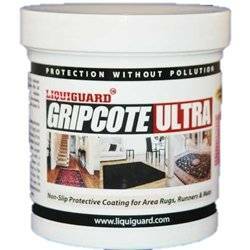 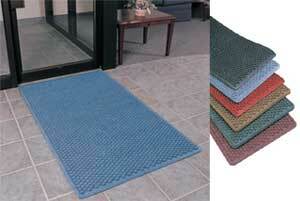 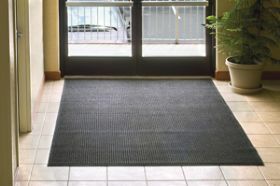 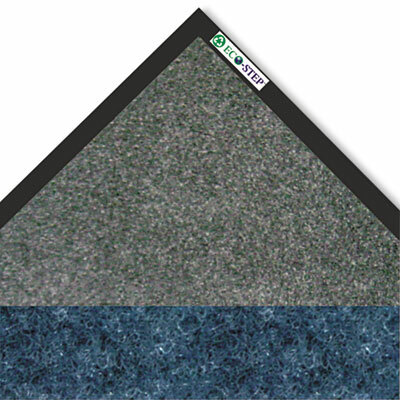 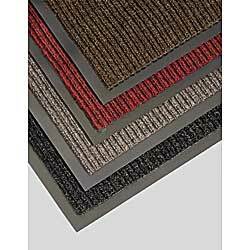 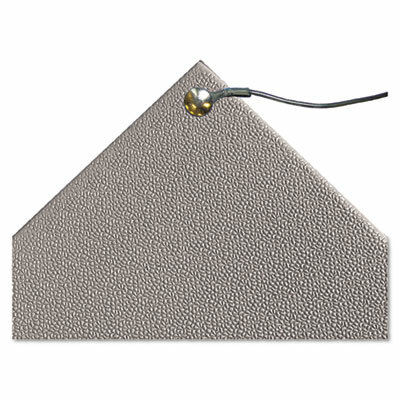 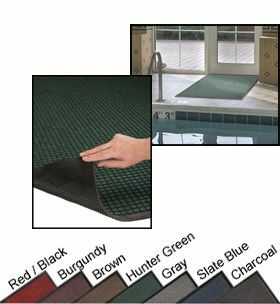 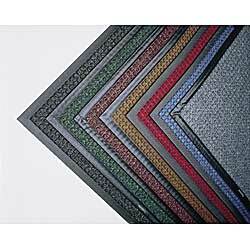 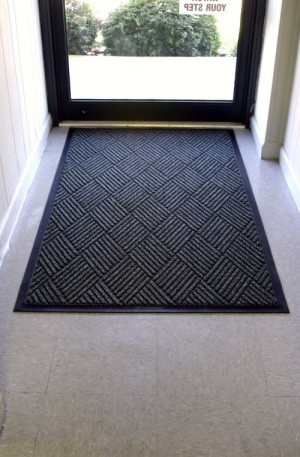 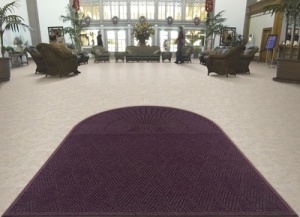 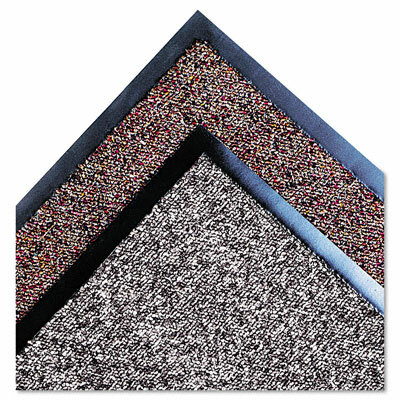 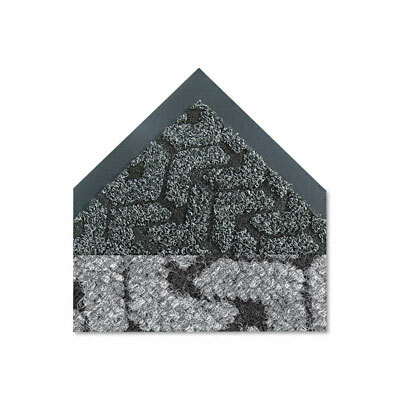 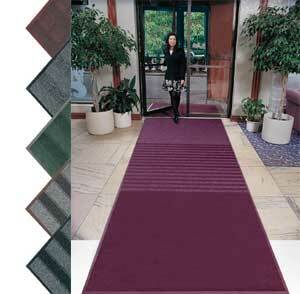 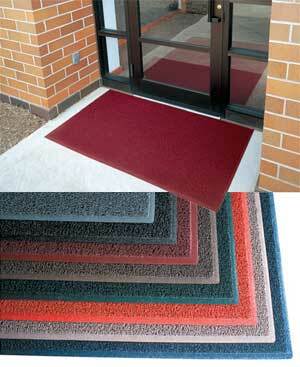 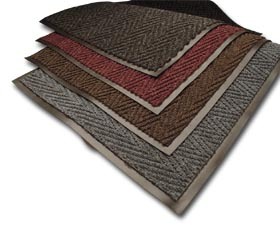 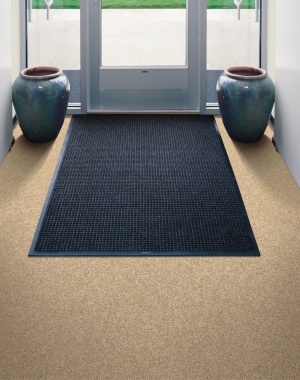 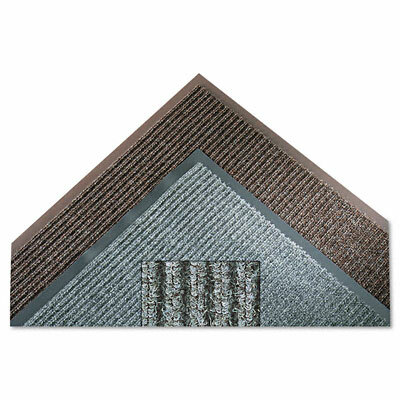 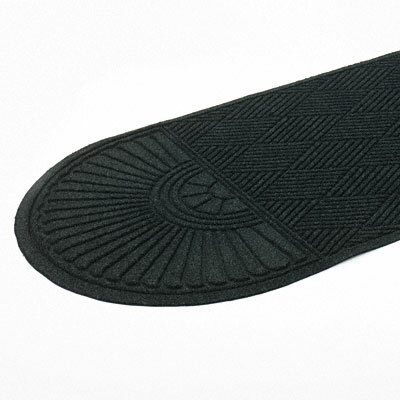 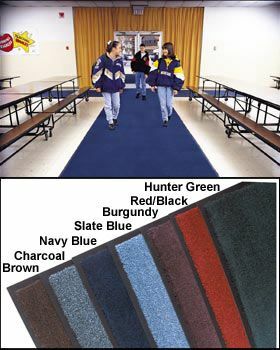 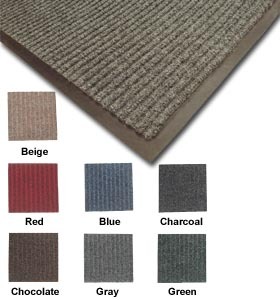 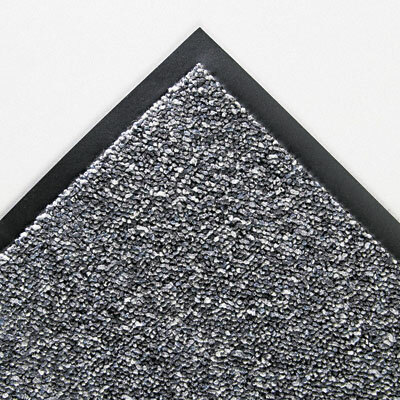 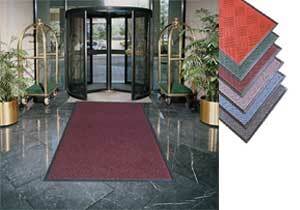 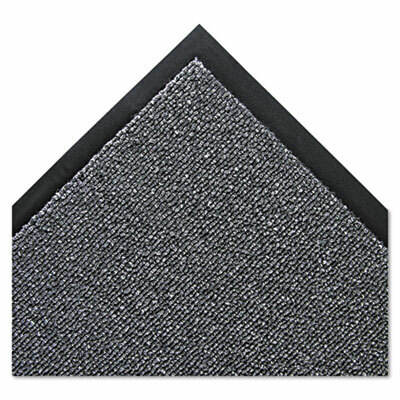 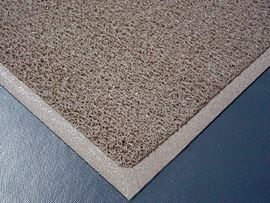 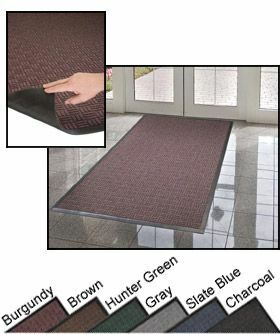 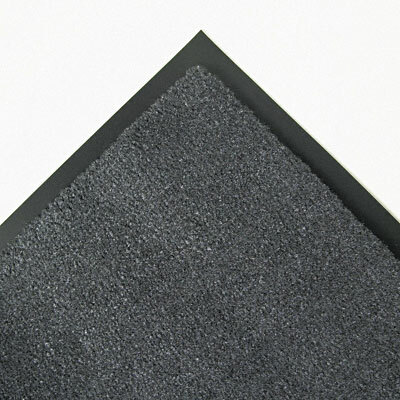 We carry outdoor rubber entrance mats and indoor carpet entrance mats. 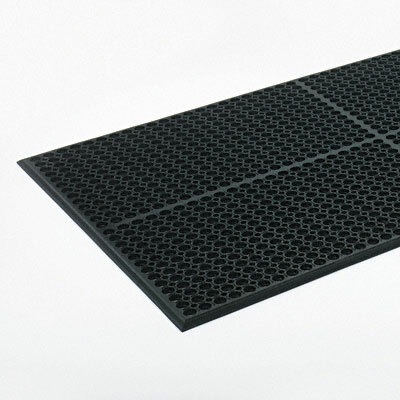 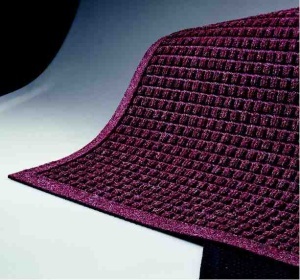 We also have a large assortment of various other mats such as interlocking mats for irregular layouts and anti-slip mats for greasy and wet areas. 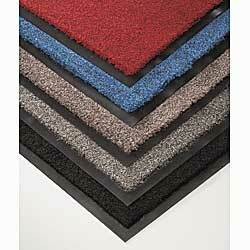 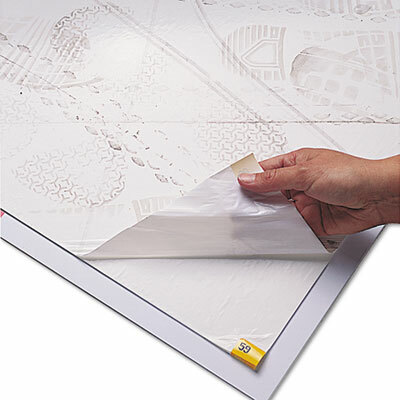 We have every mat for every application. 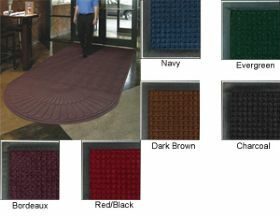 We can make any personalized mats and runners for all your industrial, commercial, & retail applications. 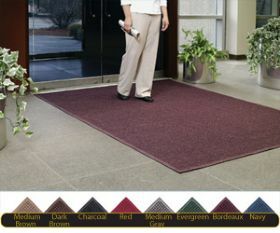 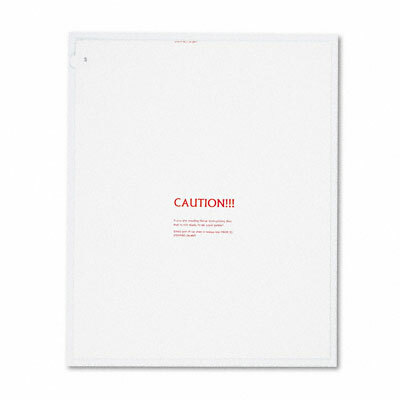 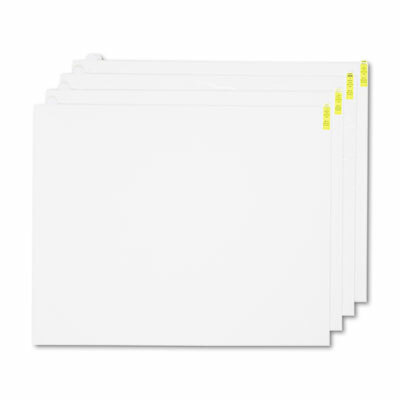 In fact, we have over 50,000 logos to put on your logo mat. 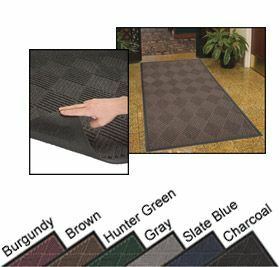 Call us toll free and we will design your mat for you.